"Told Me The Problem With The Boiler And Fixed It Quickly"
"Quick Response. Turned Up When They Said. Fixed The Problem. Charged What They Quoted." "First Class Efficient Service. Engineer Was Friendly And Professional." 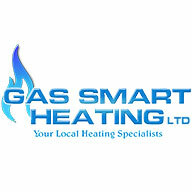 Need a Heating Engineer or Plumber in Brighton?